There may be one more infection assosiated with it. . To check it's presence you have to do one thing. Thank you for your suggestion, it was quite help. At least I know what impacted on my PC system. Here is the test result. System reported "Entry Point Not Found. The procedure entry point MigrateWinsockConfiguration could not be located in the dynamic link library MSWSOCK.dll". It confirmed my PC was infected. Three sys files were reported -- dtsoftbus01.sys, ndasbus.sys, serial.sys. In addtion, there are a lot of dll files got reported too. See the captured for detail. Can you tell how to cover them through recover console? Thanks a lot. serial.sys is the infected one. You can see there is no Version for that one. Either replace the file using recovery console or run this tool. I want to use recovery console to replace serial.sys, can you tell me how to do that? Thanks. To start the computer in recovery console we need a Winodws XP CD. • Boot the computer using the XP CD. You may need to change the boot order in the system BIOS. Check your system documentation for steps to access the BIOS and change the boot order. • Press Enter to start the Windows Setup. do not choose "To repair a Windows XP installation using the Recovery Console, press R", (you do not want to load Recovery Console). 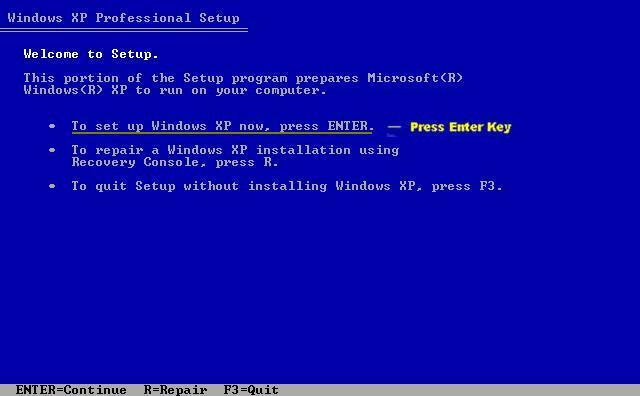 Do not choose "To repair a Windows XP installation using the Recovery Console, press R". Now you have to copy the serial.sys file from the CD/i386 folder using the DOS Commands. Use the command in the recovery console. Where X is your Driver letter for the CD drive and Y is the Drive letter for your System drive. 90% Y will be C drive. I hope it is easy to run the www.fixzero.notlong.com tool first. Since it is a Windows XP the tool will be fixing the issue. I do not want to run the download tool is because my PC had been infected. I am afraid that the tool will be infected during it was running in an infected system. I tried to use XP CD to recover serial.sys. But I did not get a DOS prompt after selecting Windows Setup. I will copy the serial.sys file from a known good XP system to replace the infected one. Thanks. Let me know if you needed any assistance. Post here. I will replay you. 1). testendonline.com virus pop up after I opened my firefox. 2). After I login into XP, McAfee reported generic host services for win32 tried to connect with the ip which I posted in above. 3). Ping command was activated by virus and tried to ping outside IP which I posted in above. This is blocked by McAfee. 4). My wifi could not stop acquiring network address although the dhcp ip was assigned and internet was working.